The culmination of almost twenty years spent traveling throughout and photographing Colombia, Colombia: On the Brink of Paradise features more than one hundred incredible photographs by Luca Zanetti. What the images collectively portray is a place that teeters between paradise and the abyss, a wildly colorful and chaotic backdrops to the stories of everyday people’s lives. 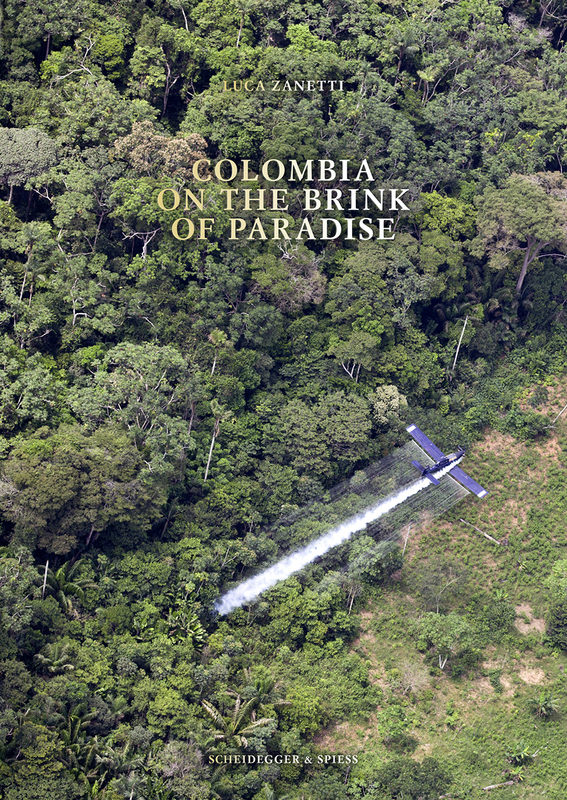 Arranged thematically in several sections, the book also includes an essay on the historic, political, and social context of the conflict by Colombian sociologist Alfredo Molano, who followed closely the peace negotiations of 2012–16 between the Colombian government and the FARC and who is a member of the truth commission established as part of the peace agreement signed between the rebels and the government; brief introductory texts by Medellín journalist Anamaria Bedoya Builes; and a postscript by Luca Zanetti.